500.00 sqft. 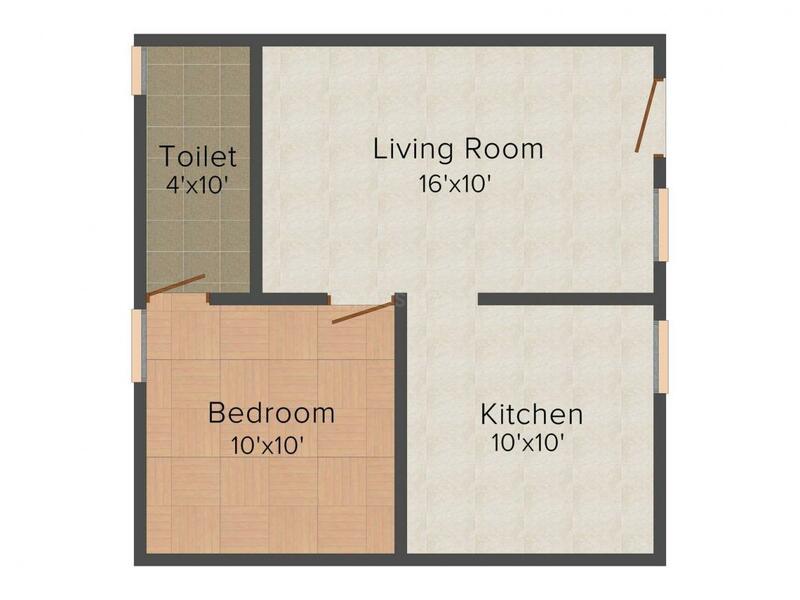 - 1817.00 sqft. 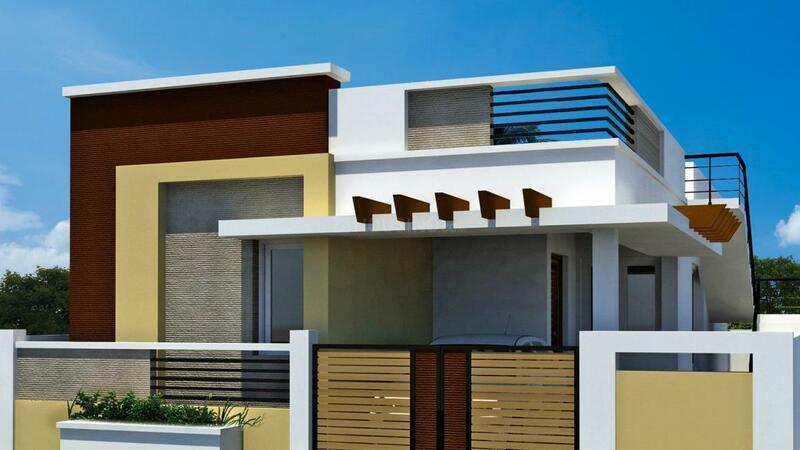 To settle in a safe and secure environment you should mull over this residential property called Arima Nagaram. The green meadows welcome you with fresh air and you will find the environment quiet and peaceful. 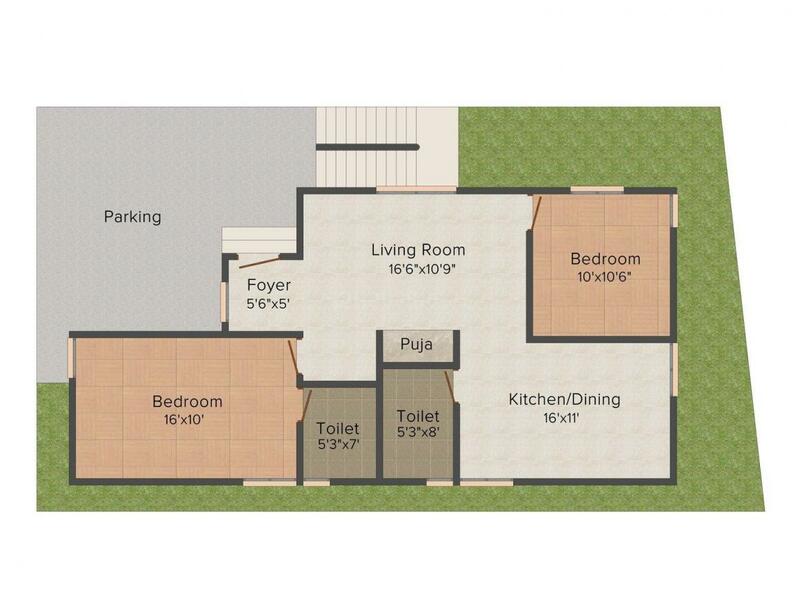 This property also incorporates the latest conveniences to make the lives of residents really easy. Embrace a life of fulfillment at Arima Nagaram where happiness is waiting for you. The location is also pristine away from the chaos of city but you can live the urbane life here with all the top notch facilities. Annur is a fast developing suburb of Coimbatore in the state of Tamil Nadu. The National Highway 209 passes through this area. The other roads connecting this area are Sathyamangalam Road and Kamanaikenpalayam-Annur Road. Somanur Railway Station is the closest railway station from this locality. Coimbatore International Airport also lies at a short driving distance from here. Ellen Industries and Sharp Industries are some of the industries of this area, providing ample of job opportunities to people residing in and around this locality. GRB Matriculation Higher Secondary School, The Rips School and Yuva Schools are some of the prominent schools in this area. Coimbatore Institute of Technology and Kasturi Institute of Management Studies are some of the well known colleges of this area. 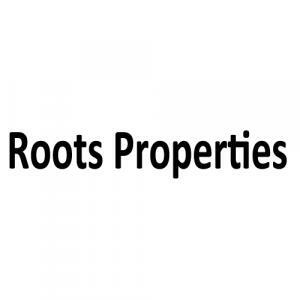 Roots Properties is a premier and leading real estate and land development company. Through its unique and superior quality constructions the company keeps delivering landmark after landmark. The kind of opulence and quality Roots Properties exhibits brilliantly through each of its residential projects is exceptional. The insightful employees of this group ensures the timely delivery of quality and opulence. They understand that urban families of India require much more than a home and thus they make design and deliver opulent structural marvels. These employees provide transparent deals and stay fair and honest while dealing with clients and potential home owners.